Everyone LOVES cracking open a fortune cookie at the end of an MSG filled meal, everyone but me that is, stupid gluten filled cookies. But allergies aside, fortune cookies whether they taste good or not use to be my favourite part of ordering in Chinese food. 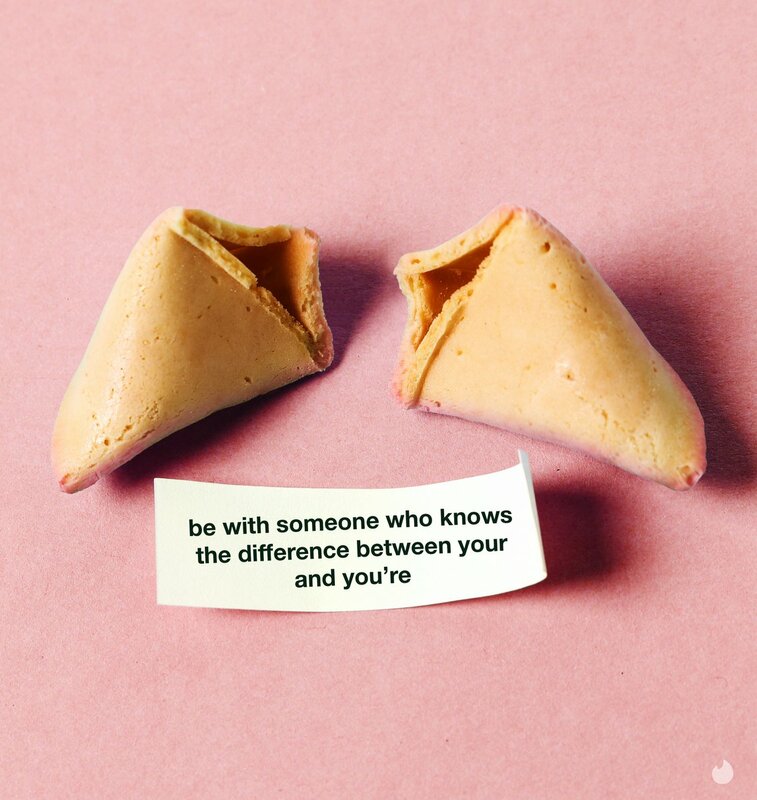 I remember giving each cookie a good long look before picking out just the perfect one, then i’d crack it open to see what my future had in store, plus found in an edible treat… I call this a win win. These moments in life after dinner are less fun when you’ve eaten something suspect and then found yourself praying to the food gods that you survive the next 24 hours. Especially when you’re on vacation with a boy and you ask for the nearest bathroom only to be lead to a room opened by a key, accompanied with three squares of toilet paper, a toilet that has no seat, and to flush said toilet the same woman that opened the door needs to dump a bucket of water into the bowl. That fortune cookie after that meal would read: GOOD LUCK!!! This one-pan meal however will NEVER have that effect, only happiness to follow after it’s been consumed. It has a ton of flavour and tastes just like you’re eating a spring roll only it’s a stir fry. Plus it requires very little prep thanks to the bag of chopped cabbage you buy at the store, sometimes meal prep short cuts are necessary in life. Don’t like pork? Go with your favourite ground meat instead like turkey or chicken. In a large frying pan heat up your oil over medium heat then toss in your ground pork and cabbage. Once you’ve started to cook that down about 5-6 minutes and given it a bit of a head start, toss in the rest of veg: carrots, broccoli, and green onion then cover the pan to allow everything to steam for a minute or two. Once your broccoli is fork tender, crack all four eggs into the pan then give everything a good stir so you break down the eggs keeping the pan lid off. Allow that to cook another minute or two until the eggs are fully cooked then top with soy sauce, hot sauce, salt and pepper, and enjoy. Previous Post Paleo Pumpkin Bread IMPROVED!